The kernel booted by default (using GRUB) is different from the one you would like to be automatically selected on startup. How do I change the default kernel in GRUB that is loaded at startup? Environment. Red Hat Enterprise Linux 4; Red Hat Enterprise Linux 5 ; Red Hat Enterprise Linux 6 ; Red Hat Enterprise Linux 7; Subscriber exclusive content. A Red Hat subscription provides unlimited... The OS choice menu in Grub2 is numbered from 0 which means, if you want to select the second OS in the menu as default, you have to set the value of GRUB_DEFAULT to 1. 3. 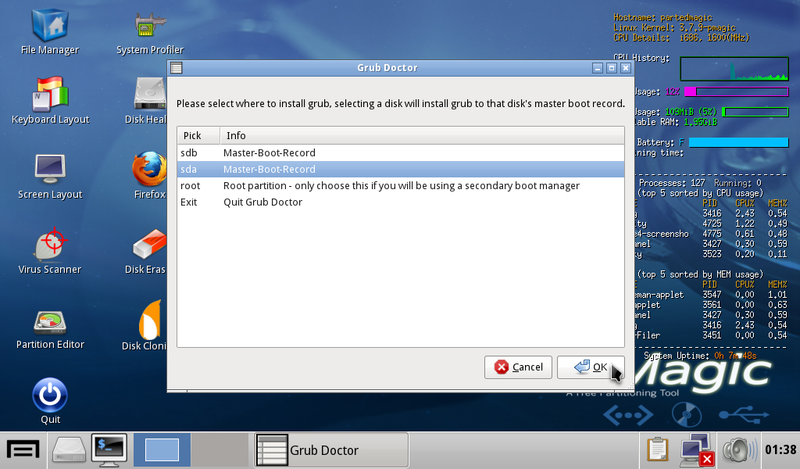 Now, in order to change the the time duration for which you want to show the OS choices list at Grub 2 during boot up time, you have to just set the value for the GRUB_DEFAULT parameter. Yes, the order is the way you see the OS's listed in grub.conf top-down. Just put in the number of Windows XP. If it's listed third, you make the default 3. The way i explained, changing the actual order, is another way: if Windows XP is listed first, you will see it as the first entry in the list. Likewise, it will automatically choose the default OS after the timeout (s) has been reached. How do you change the default Boot-up OS in Grub? If you don't want to use any third party tool like grub customizer then you can also change default boot from terminal and gedit text editor or nano, command line text editor. 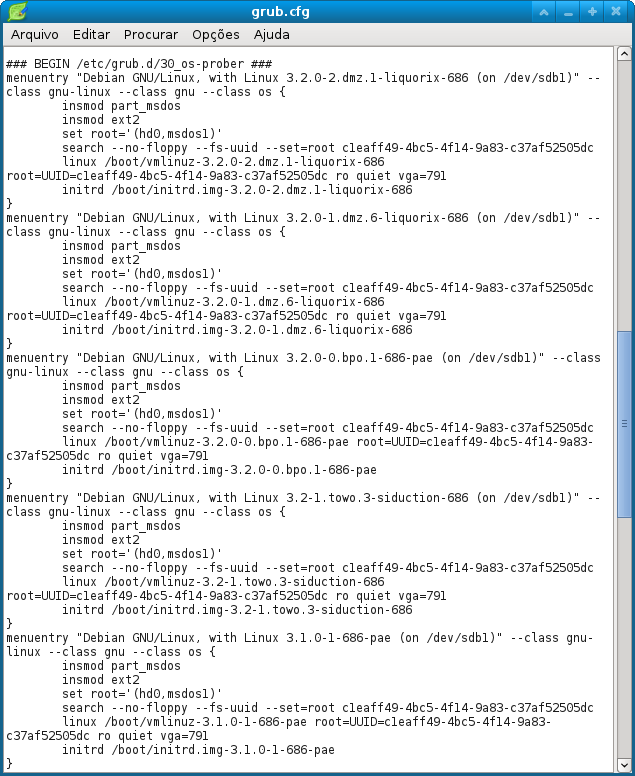 Open terminal (CTRL + ALT + T) and edit '/etc/default/grub'. The NVIDIA Driver is a program needed for your NVIDIA Graphics GPU to function with better performance. It communicates between your Linux operating system, in this case Fedora 29 Linux, and your hardware, the NVIDIA Graphics GPU. Fedora :: Unable To Edit /etc/default/grub Jul 20, 2011 [URL] my labtop can't adjust brightness by fn key. 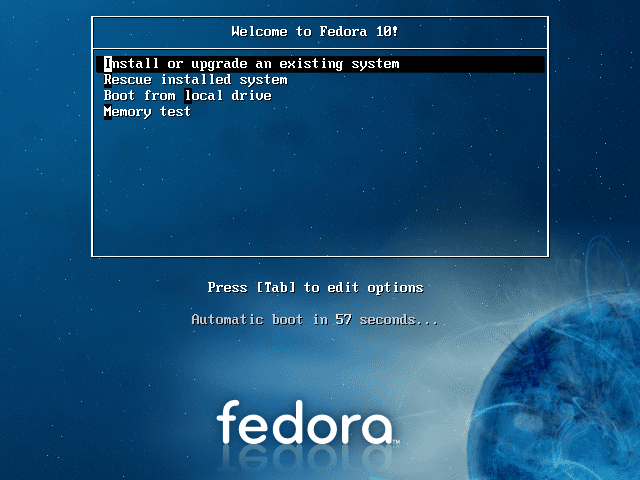 i updated bios to lastest version but i can't config grub becouse in fedora don't use grub2. GRUB_DEFAULT="Windows 7 (loader) (on /dev/sda1)" The value to add is determined by looking at the menuentry lines in /boot/grub2/grub.cfg Choose the menuentry that you would like to be default.